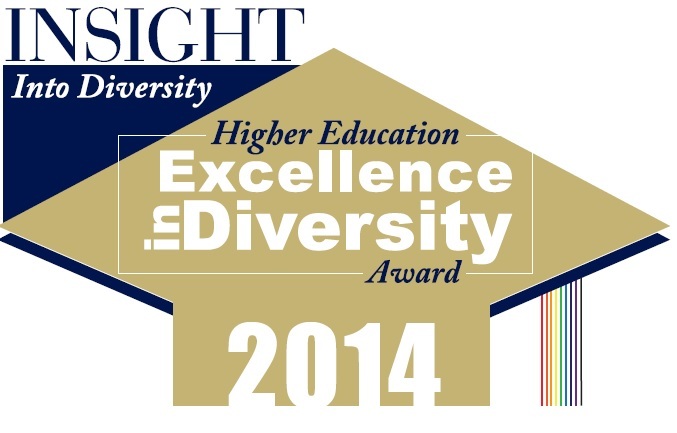 Diversity — a thought, not an afterthought; an action, not a reaction. Learning about race and Whiteness can be confusing, contentious, and frightening, par­ticularly for White people. Even just asking questions about race can be scary because we are afraid of what our questions might reveal about our ignorance or bias. Ali Michael invites us to start this conversation with a vision that is worth working for: a healthy multiracial community. Working backwards from that vision, what skills and competencies do White people need in order to be a part of creating that community? 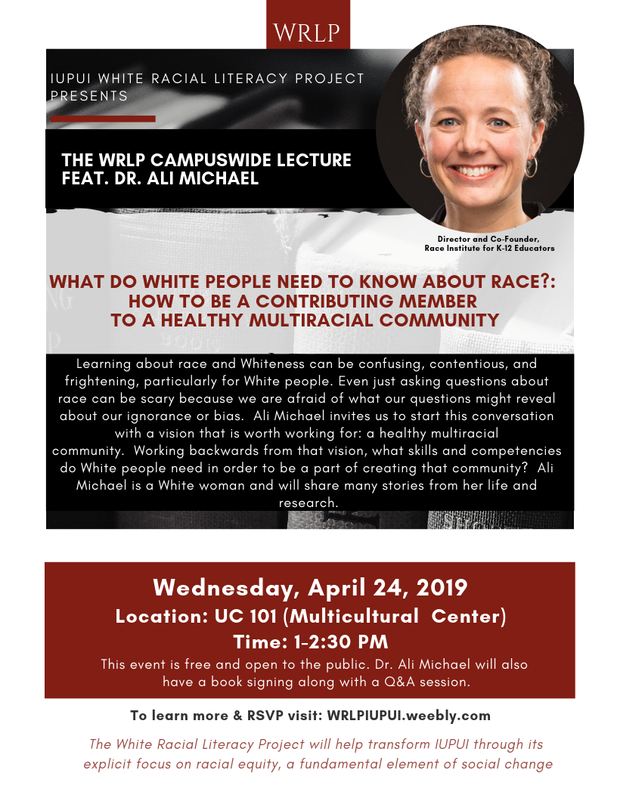 Ali Michael is a White woman and will share many stories from her life and research. This event is free and open to the public. Dr. Ali Michael will also have a book signing along with a Q&A session. 2018 ReportA collaborative report by the Division of Diversity, Equity and Inclusion and Institutional Research and Decision Support. 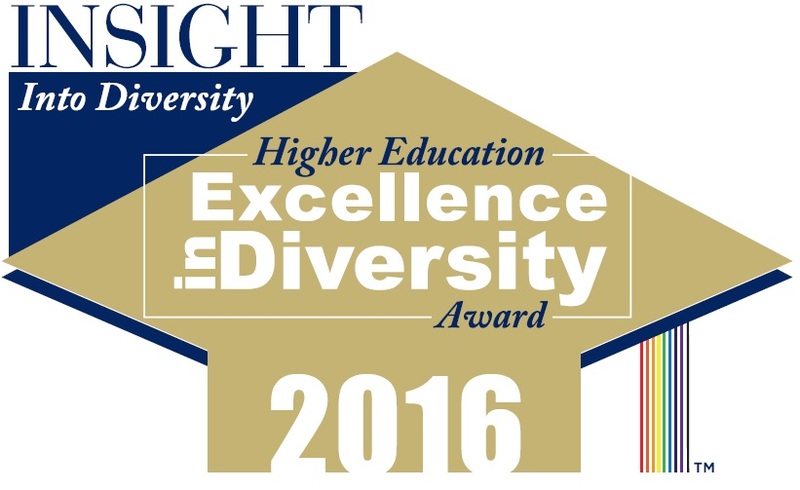 MissionThe mission of the Division of Diversity, Equity and Inclusion (DEI) is to educate, advocate, engage and empower the IUPUI community by cultivating partnerships and resources to create and sustain an environment that is inclusive, equitable and diverse. 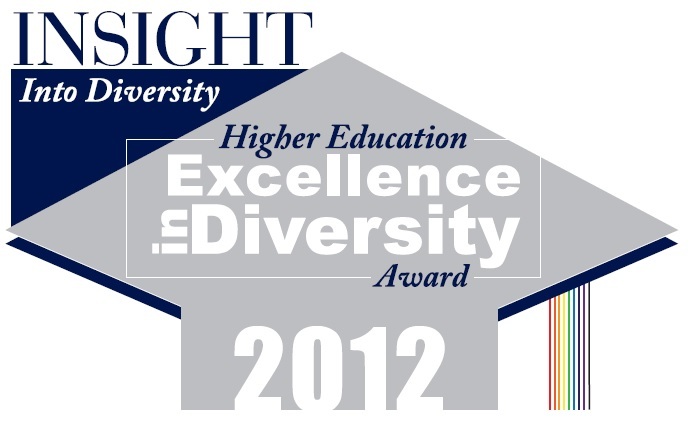 VisionThe vision of the Division of Diversity, Equity and Inclusion (DEI) is to be the IUPUI resource that ensures the principles of diversity, equity, and inclusion are embedded in the framework of everything we do and celebrated throughout the campus community. GoalsThe goals of the Division of Diversity, Equity and Inclusion (DEI) are to identify campus-specific goals, action strategies, and measurable objectives addressing each of four dimensions of diversity and equity. 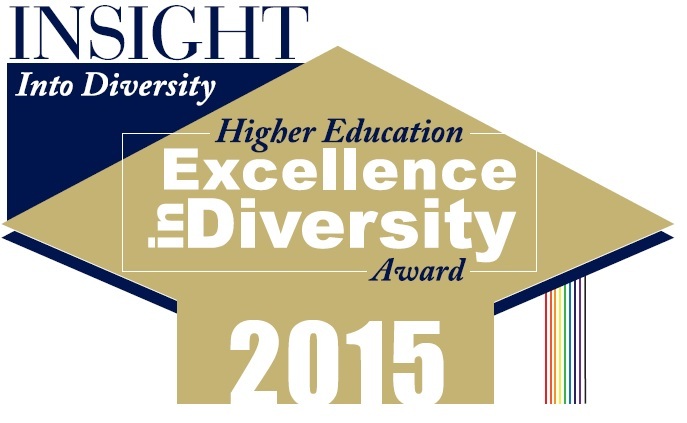 IUPUI is a 6X HEED Award Winner! 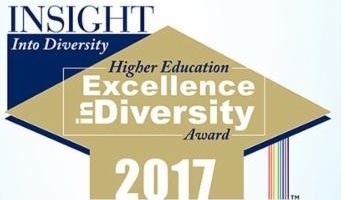 The Insight Into Diversity Higher Education Excellence in Diversity (HEED) Award recognizes colleges and universities that demonstrate an outstanding commitment to diversity and inclusion. 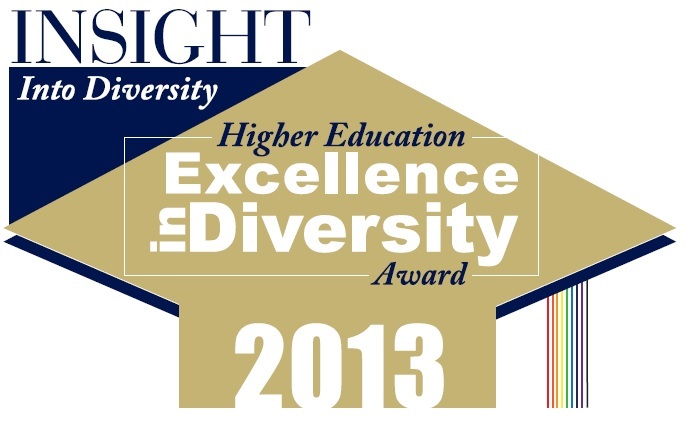 Adaptive Educational Services is the IUPUI office dedicated to working with students with documented disabilities. ILCE provides personalized workshops, discussions and programming designed to provide the knowledge, skills and tools for individuals to work across differences. The LGBTQ+ Center supports a commitment to leadership development, academic inquiry, and local, national, and global engagement with particular respect to sexual, romantic, and gender identities. 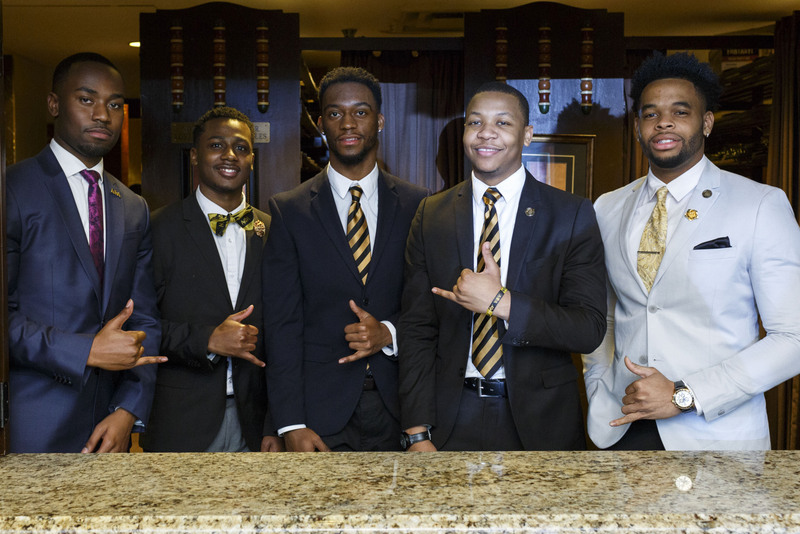 The Multicultural Center exists to provide a voice for equity by connecting students across identities through self-discovery and dialogue. 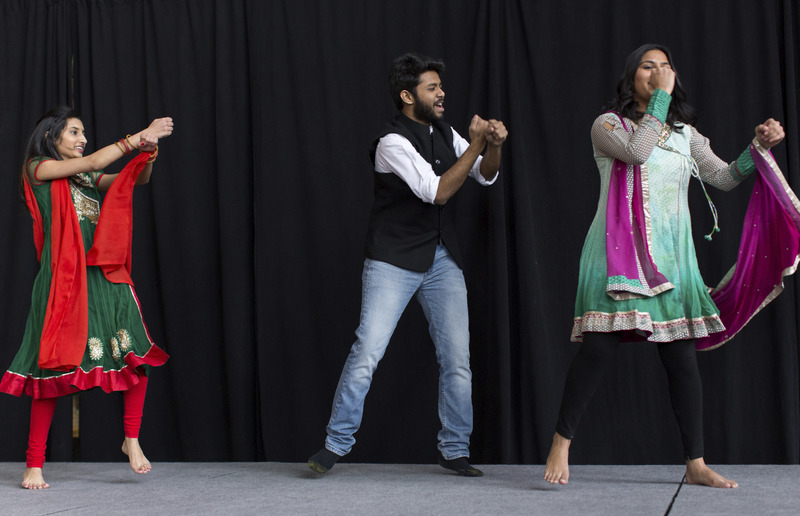 Our vision is to transform IUPUI by empowering students to advance social change. 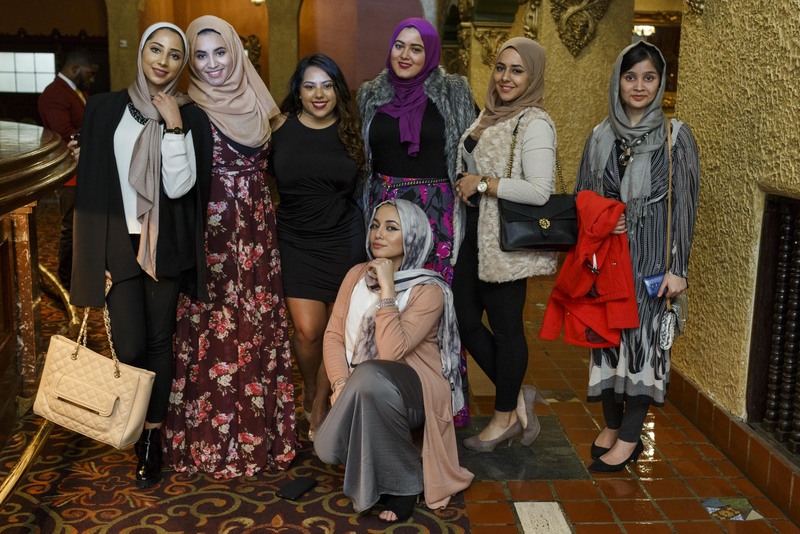 The MC provides an array of programs and services to enhance the value of diversity at IUPUI and the surrounding community.